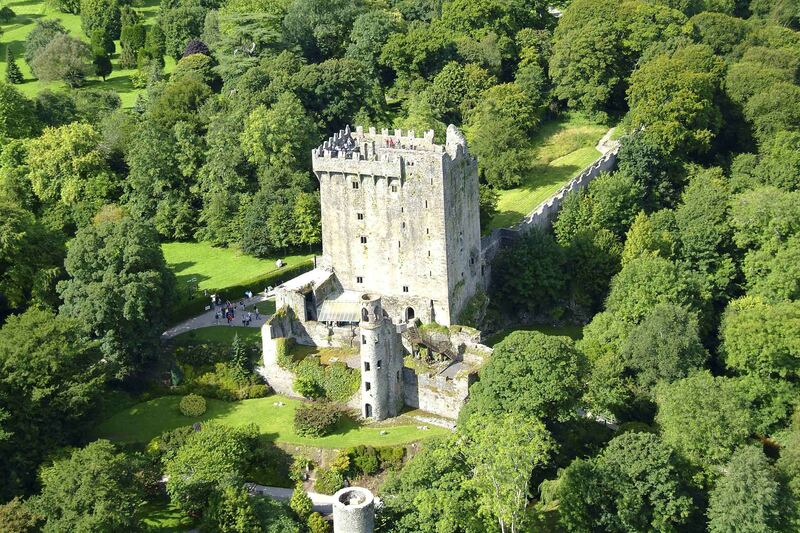 Create your perfect Ireland vacation by booking any one of our Great Day Out 1-day tours. Guaranteed departures and daily operation brings you the best of Ireland with these great tours. Day tours depart from Dublin. 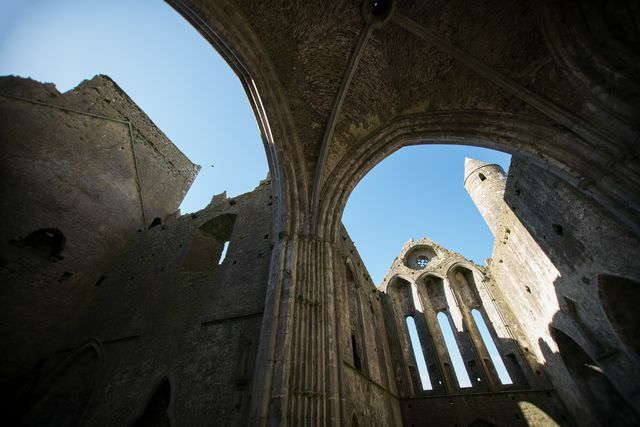 Great Day Out - Book one or more of these 1-day tours to enjoy Ireland at it's best! 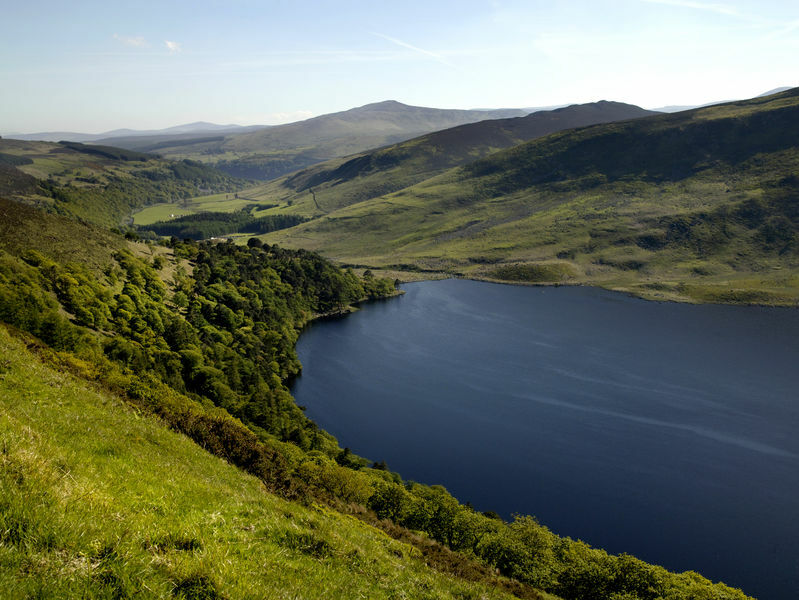 Glendalough, Powerscourt, & the Wicklow Mountains: Dublin is a lively city. You pace around practicing poetry, dart in and out of museums, and drink and dance until you think you can play the fiddle yourself. But, after a while, you may want to escape the hustle and bustle to a more scenic and spiritual realm. And this trip takes you to such a place in under an hour. It whisks you away to an oasis of heavenly beauty and geological wonders. You get time to relax at a riverside monastic city in Glendalough. You’re treated to a saunter around the gorgeous gardens and marvelous mansion at Powerscourt. And you can peruse the local craft shops in the charming village of Avoca. So, take this tour and contrast the song and dance of the city with the peace and beauty of Glendalough, Powerscourt, and the Wicklow Mountains. Boyne Valley, Celtic Ireland, and Trim Castle: You’re taught to believe history is made of separate eras. The Prehistoric Period, the Pagans, the Bronze Ages, and so forth. But here’s the thing. In reality, cultures and civilizations slowly evolve, clash, and merge. And nowhere is this more apparent than in central Ireland. On this tour, you see curious Celtic art intertwined with Christian symbolism. You admire one of the grandest Norman castles and meander over the mythological landscapes of Pagan kings. And you walk along city walls that have experienced 700 years of wars before stopping in a local café for a cup of tea. Join this tour and discover the best way to travel through the cultural history of Ireland in a day. These tours are small group tours meaning 16 passengers or less! Blackout dates may apply and all tours subject to availability. Your tour land price is per person based on two (2) people sharing.Children ages 5-15 are welcome on all tours, with the exception of whiskey tours, at discounted prices. Use our convenient vacation builder located here: Vacation Builder to book airfare from your home city!